There is a reason why bike theft is thriving in the United States or even in other parts of the world: perpetrators are usually left unpunished, which just encourages bad people to get involved in this kind of illegal activity. Many think that GPS tracking for electric bikes can help solve this problem. While it may not totally prevent electric bike theft, it can greatly aid in the immediate recovery of your bike in case it gets stolen. 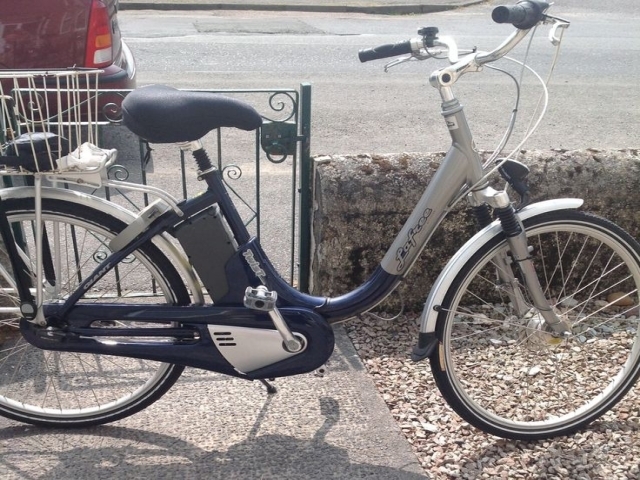 Being light and portable is what makes electric bike popular among its users. Unfortunately, those same characteristics are also what make it susceptible to theft. What’s more, once a bike is stolen, most of the time it is disassembled right away, making it difficult for you to trace your bike. That’s why it’s imperative that you catch the thief in the act or track them immediately. To prevent bike theft, the first step is to use high-quality locks. Law enforcement officers also suggest engraving identifying numbers or marks on your bike’s frame and other parts to help you establish ownership. To further fortify your electric bike safety, install GPS tracking for electric bikes. Compared to those rides without a tracking device, bikes with GPS have a better chance of recovery if stolen. GPS tracking for electric bikes is easy and convenient to use as the monitoring can be done anywhere using your smartphone or computer. It can help you secure your bike in two ways. First, by allowing you to set a perimeter around your bike through its geo-fencing feature, which will let you know the moment your e-bike is removed from its parking zone, giving you the opportunity to take action immediately. Second, by providing you location updates of your bike so the local police can trace and apprehend the thieves as well as recover the stolen bike for you. 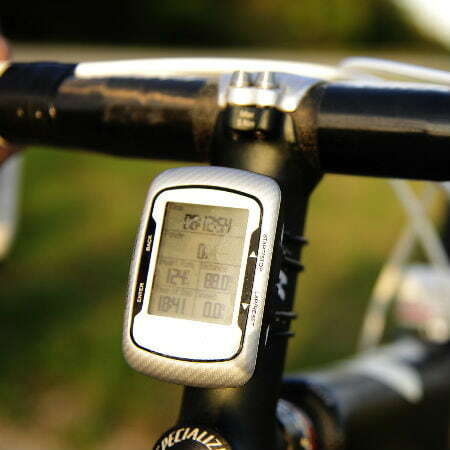 Or buy our 3G GPS tracker for bikes.